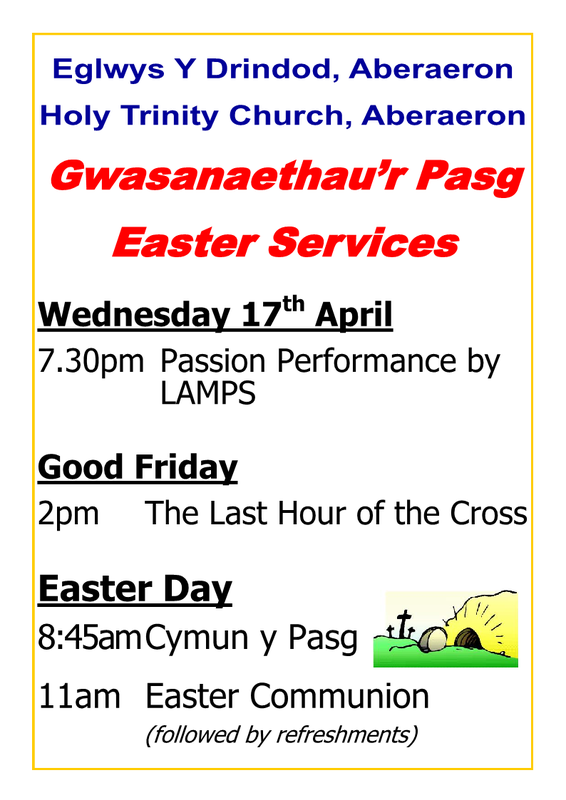 Events at Aberaeron Parish Churches, Cardiganshire, Wales. Holy Trinity Aberaeron, Henfynyw, Aberarth, and Pennant. lists everything for the week ahead. lists everything for 2 months ahead.